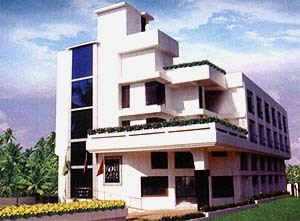 Anand Krishna Residency. known for its remarkable hospitality, peaceful surroundings with greenery, provides the best ever facility to its customers. 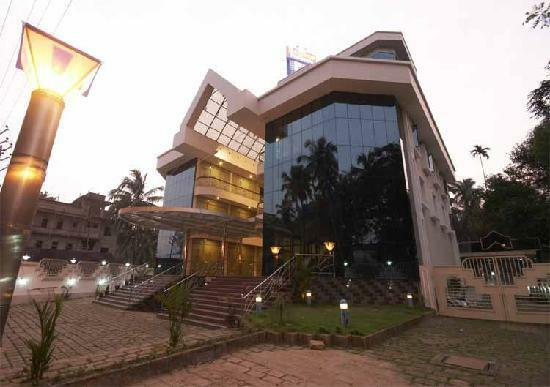 This is an ideal stay to different categories of .. 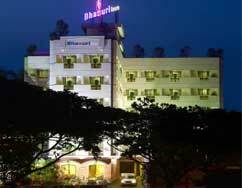 Located at the famous temple town of Guruvayoor, is this luxurious hotel called Bhasuri Inn. This hotel comes with all the comforts and beauty. 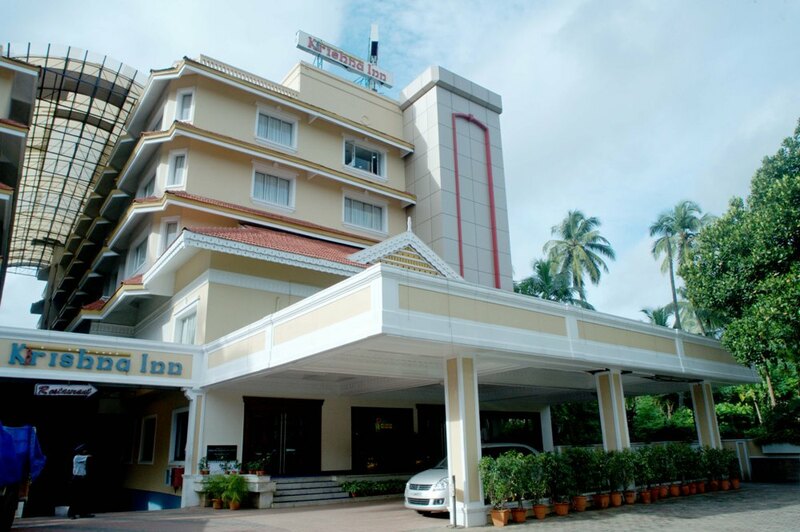 Bhasuri Inn offers its guests 10 different categories..
Kanoos Residency are one of the classy luxury hotel with four star facilities in Guruvayoor. It is just 100 meters away from Guruvayoor temple which makes it convenient for frequent darshans and praye..
Fort Gate unfolds Goldy experience of hospitality at its optimum. It is the latest avenue of style and grandeur, nestled amidst lush green coconut farms at Kottappady, as sleepy village just 3km. 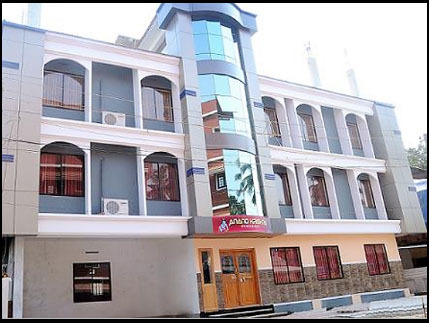 away..
Hotel Horizon International have 38 Rooms of all categories � Economy Room to Presidential Suite with ample car parking facility. 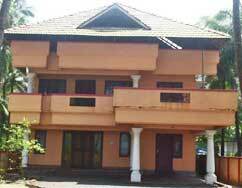 Fully air conditioned Vegetarian Restaurant �Mathura� serves you trad..
Krishna Inn is ideally located at East Nada of Guruvayur Sri Krishna Temple near to the famous Manjulal. 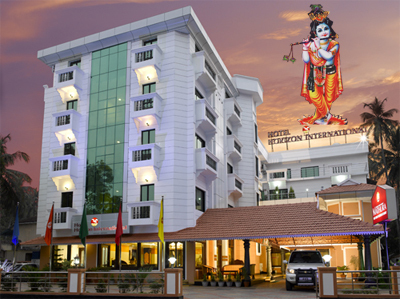 This benodiun hotel with star facilities and aesthetic atmosphere is just 29 kms from Thrissur ..